You can also find me on Facebook. Stop by and leave a message. I often will link some great finds there as well. 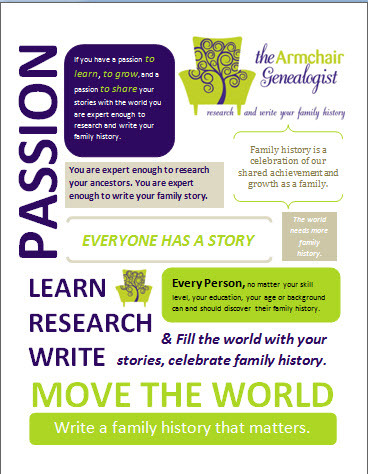 You can also follow me on twitter at @LynnPal or my twitter paperThe Armchair Genealogist Journal. 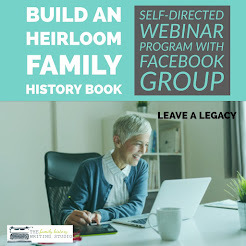 Each week I’m choosing blogs that deserve a shout out, they will be in the form of 3 categories, Internet Genealogy, Family History Writing, a New Genealogy Blog . 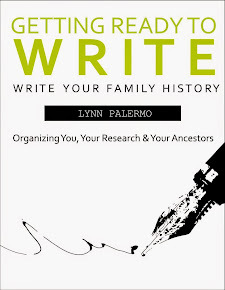 I will also highlight a book either print or ebook that I feel lends itself well to researching and writing family history. OK some weeks I choose more than 4 just because it to hard to pick just one, and it's my blog so I can change the rules. Susan at Long Lost Relatives has taken on the project of giving us an up close and personal view of the Kindle Fire. I currently have a Kindle and love it. I definitely will be considering the Kindle Fire in the near future. You can get to know the Kindle and Kindle Fire better through Susan's series of posts. The Heart and Craft of Life Writing offers a wonderful post this week on writing simple stories. 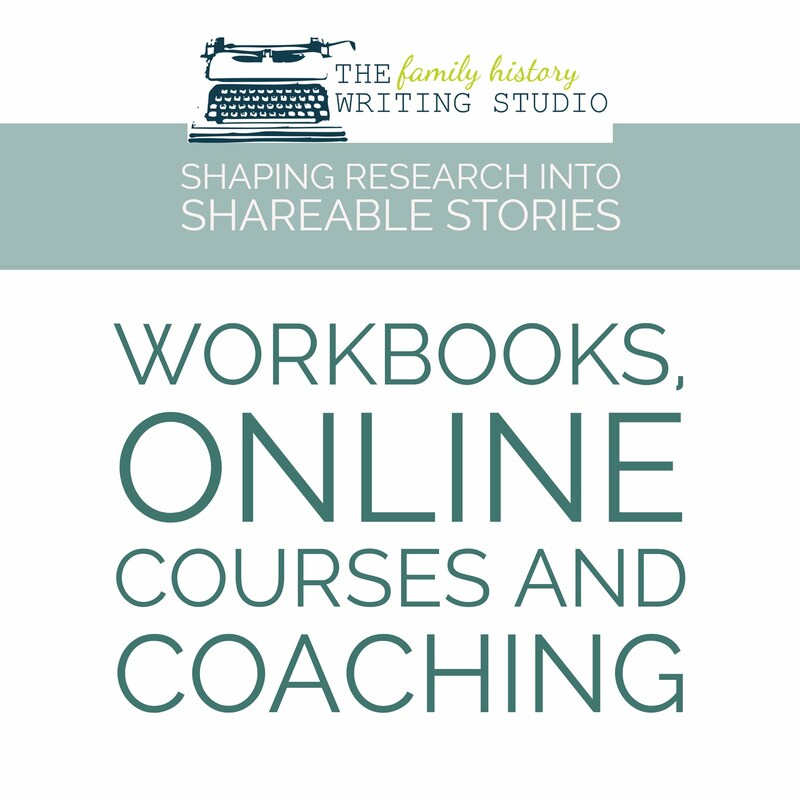 One simple story after another leads to a collection and ultimately a wonderful way to wrap your head around writing your family history. Read Sharon's post Honoring the Simple Story, it applies quite nicely to family history writing. This week's blog of the week is definitely Sticky Notes. Sticky Notes is a blog brought to you by Ancestry.com. What makes Sticky Notes so unique is this blog is stories by you. It a place for you to share your stories. Great for bloggers and non-bloggers alike. 150 Years Later: Broken Ties Mended (Volume 1) by author Melvin Collier was released Nov 17th and by all first accounts looks to be a moving family narrative. 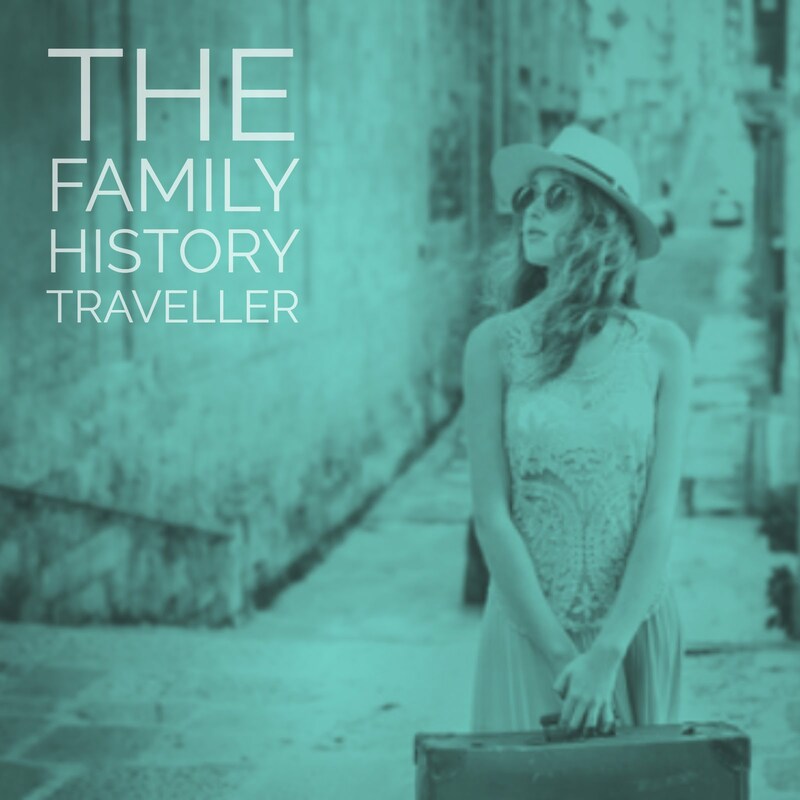 Available in both hardcover and kindle, you can read more about this family history from the Amazon Editorial review. 150 Years Later is a unique story of discovery, triumph, and celebration. No other book unravels a historical mystery that led to an unprecedented family reunion. This book takes readers on a mouth-dropping quest that mended ties that were broken during slavery. In 1859 near Abbeville, South Carolina, 12-year-old Bill Reed was forever separated from his family. His father was sold away, and his mother, grandmother, and other family members were all taken away from the state soon afterwards. Waving goodbye to them, young Bill would never lay eyes on them ever again. He left South Carolina in 1866, shortly after he was emancipated, and moved to northern Mississippi after he was told that Mississippi was the "land of milk and honey with fat pigs running around with apples in their mouths." He died near Senatobia in 1937, at the age of 91, never learning that his family had been within 75 miles away from him, also in northern Mississippi. 150 Years Later is a riveting story of discovery that chronicles Collier's relentless journey of unearthing his great-grandfather Bill's mysterious history, finding his family's whereabouts and their living descendants, and breaking down barriers to mend the broken ties in an emotional reunion in 2009 - 150 years later. The involuntary break-up of families during slavery due to selling and other means was very common. However, the discovery of those lost branches and the reuniting of the descendants after 150 years is uncommon. This is what makes 150 Years Later very captivating and uplifting. You can find more new genealogy bloggers at Thomas' list of New Genealogy Blogs atGeneabloggers. 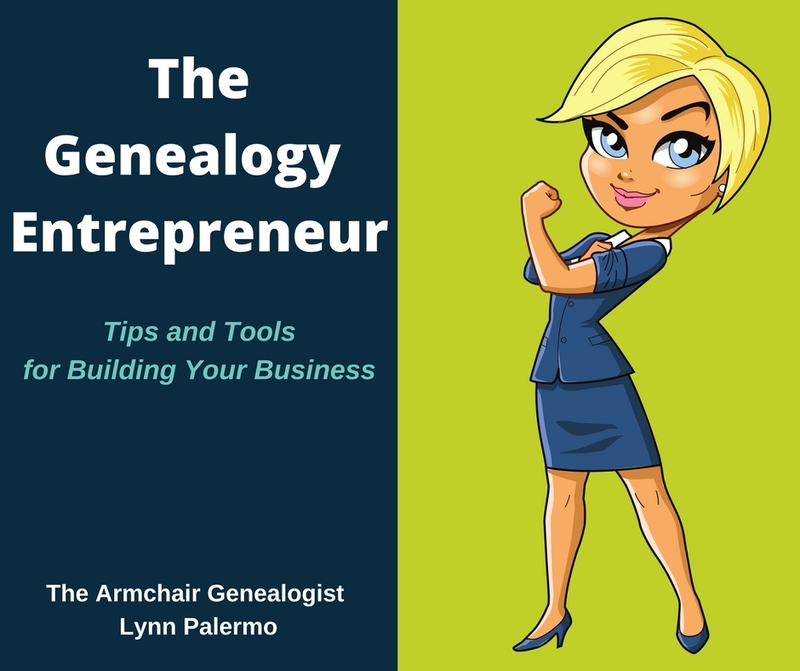 Deb Ruth at Adventures in Genealogy offers Follow Friday Gems.